The #1 selling. The most ridden. The strongest built. Hand crafted, focused on quality, at incredible prices. The Voyager Standard trike kit is a time-honored revelation in the industry. It is the newest generation of the original convertible trike. It includes all of the high quality parts you need to install and enjoy the wind in your face. It is the choice kit of the Pittsburgh Police Department. The Voyager Custom creates a flow from the front tire to the low style rear guard. Your choice of premium fiberglass fenders compliment any motorcycle tremendously. 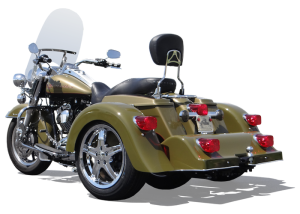 With a great trike-like ride, it leaves you room in your wallet to travel the country. Hop on, be confident, and see the world. Class, and then more class. 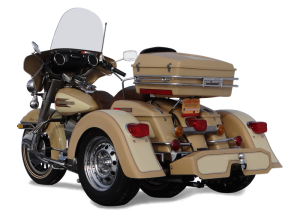 The Voyager Classic trike kit is top of the line in looks and ride. 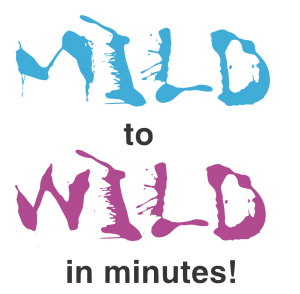 It is the closest to a full-body conventional style, but still can be taken off in less than ten minutes. If you don't want people admiring how sharp your bike looks, this is not the kit for you. The Voyager trike kit is the highest quality, most ridden, and only convertible trike kit on the market independently and professionally tested for strain and stress, which ensures the strongest built frame. The Voyager has been the #1 selling convertible kit for 17 years in a row. 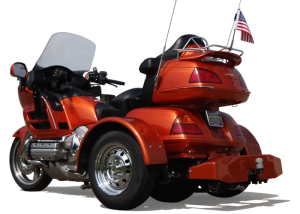 Each Voyager trike kit includes fenders, a rear guard, mounting hardware, suspension hardware, trailer hitch, rims and tires, heavy-duty frame, free technical support, and a one-year warranty. Each trike kit comes in your choice of finish - clear coated black or raw primer gray. Prices are subject to change. 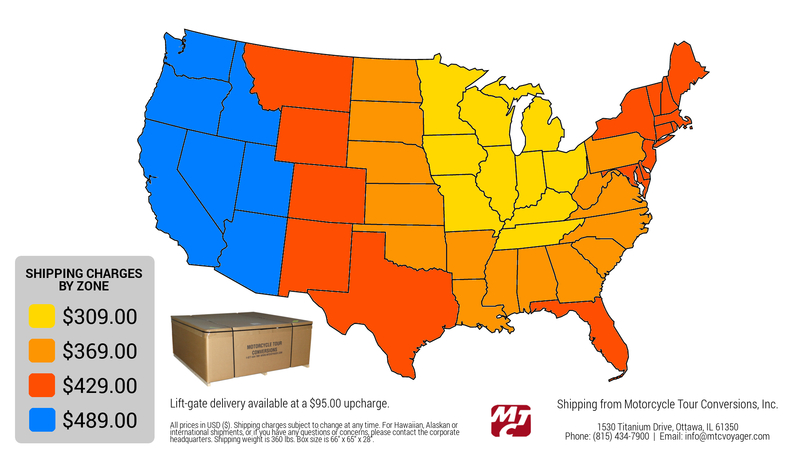 Freight charges, installation charges and sales tax vary. All prices in USD ($).